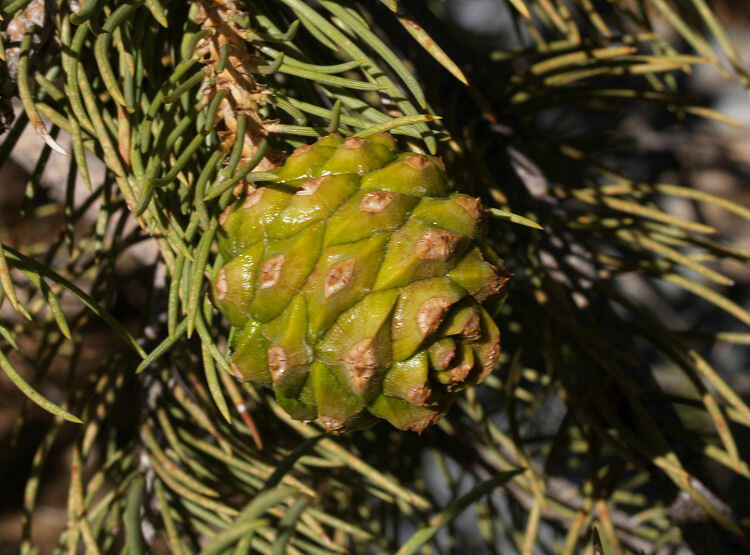 Pinus monophylla, a gymnosperm, is a tree that is native to California, is also found outside of California, but is confined to western North America. /app/up/entry/62/th/18891.jpg:!/app/up/entry/5/th/1621.jpg:!0000 0000 0710 0416:!/app/up/gp/33/th/6704.jpg:!0000 0000 0710 0413:!7335 3182 4412 0045:! 2018 Diane Etchison:!2012 Steven and Shellie Perry:!2010 Lee Dittmann:!2017 Alison Sheehey:!2010 Lee Dittmann:!1995 Saint Mary's College of California:! po92280:!oe3892:!:!gp6704:!:! :!